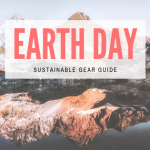 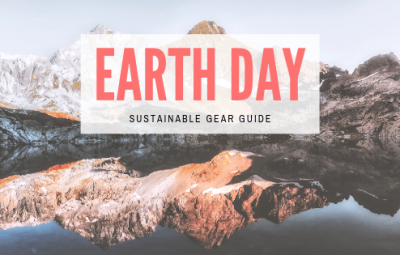 Choose sustainable products and support environmentally minded brands this Earth Day. 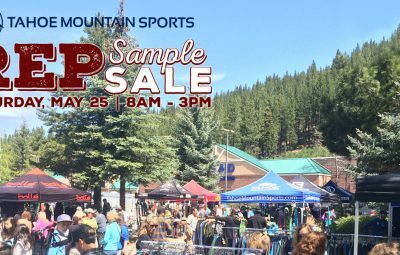 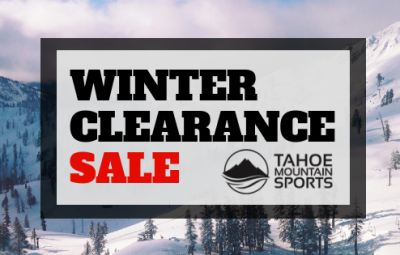 Winter Gear Sale Starts Now! 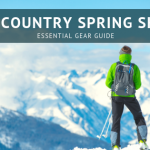 Shop now and save through late March! 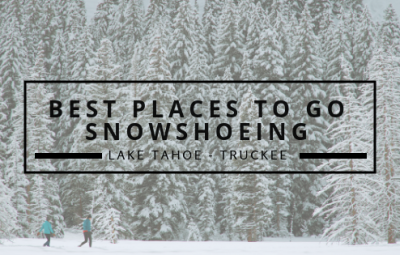 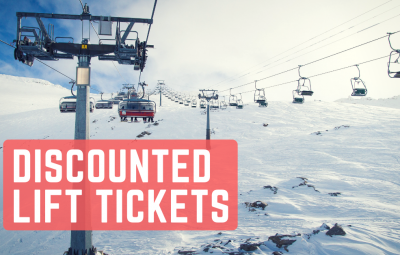 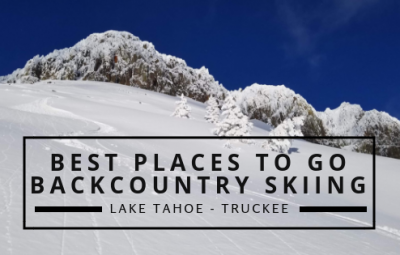 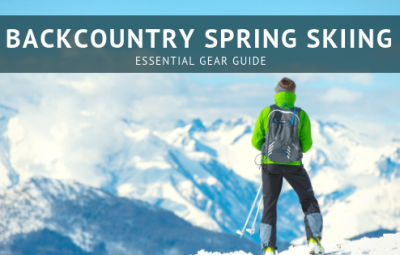 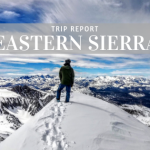 Take advantage of all the snow this year and get geared up for your favorite winter activities! 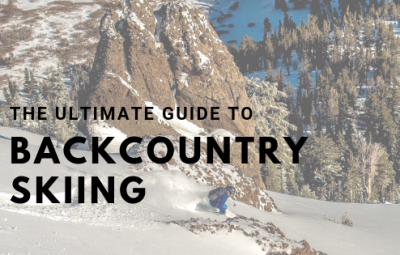 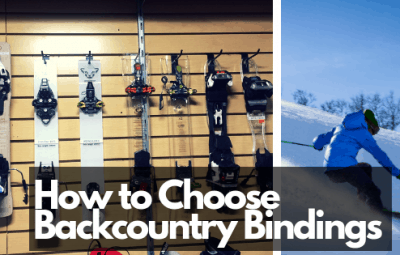 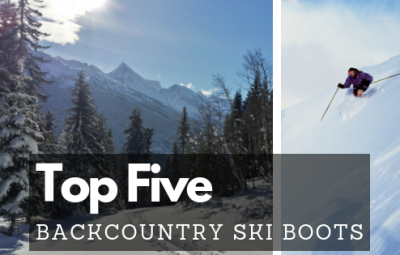 We'll help you figure out what kind of backcountry bindings you need for your next setup!